2. WORK SMARTER, NOT HARDER! I have also printed off my calendars for the year (freebie from Jodi at Fun in First). This year, I am going to print the whole year's worth off, 3 hole punch them and put them in the students' MONKEY Books, that way I am not scrambling to get them in their binders at the beginning of every month because they are already there! 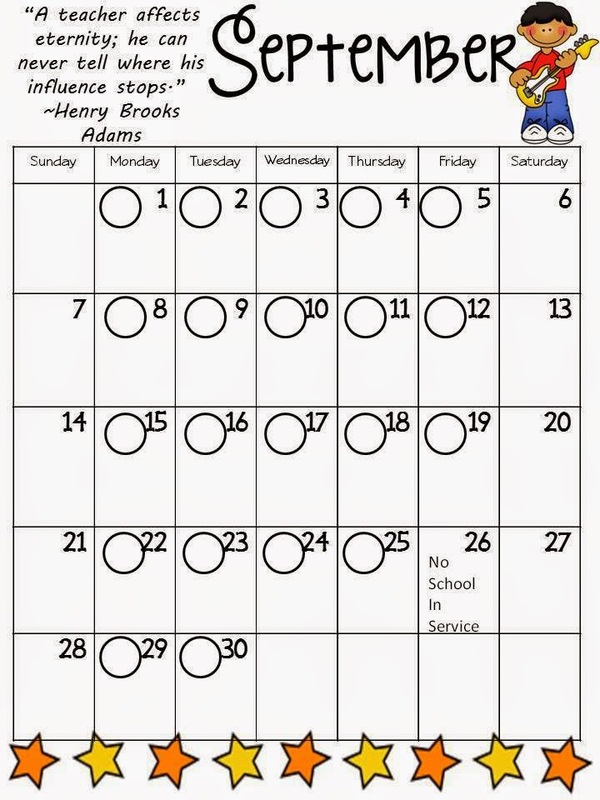 I will go through and write in days off and known special events throughout the year, as well as put a circle on each day before copying (a spot that the children record what color they are on at the end of the day for their parents). If you want these cute, already made calendars, click here. This is just an example of how you can take someone else's free offering and configure it to work for your classroom. I took Jodi's calendar that she made editable in powerpoint and added my circles for students to record their end of the day clipchart color! Students always keep this hole punched one in their take home binder, but I always send home another, updated version with current upcoming events in the school and classroom to hang on their refrigerator. 3. Math Facts! I have really taken it upon myself to really understand and figure out the best way for students to gain automaticiy with their addition and subtraction math facts. In doing so, I've started reading the book Mastering the Basic Math Facts in Addition and Subtraction , preparing for a book study that I am hosting starting later on this month! OH-MY-WORD...it is soooo eye opening and obvious that the authors GET how children learn, taking into consideration their developmental abilities which is so often disregarded in this educational race to learn these days. If you don't have this book, there is still time to get it before we get started. It comes with a CD that has over 450 printable pages to make implementation and planning SO EASY. The last thing I can say I've done to physically prepare for school so far this summer is photocopy my Journey through the School Year books. It is something I know I need for the first day of school, so it is something I can easily check off my list. 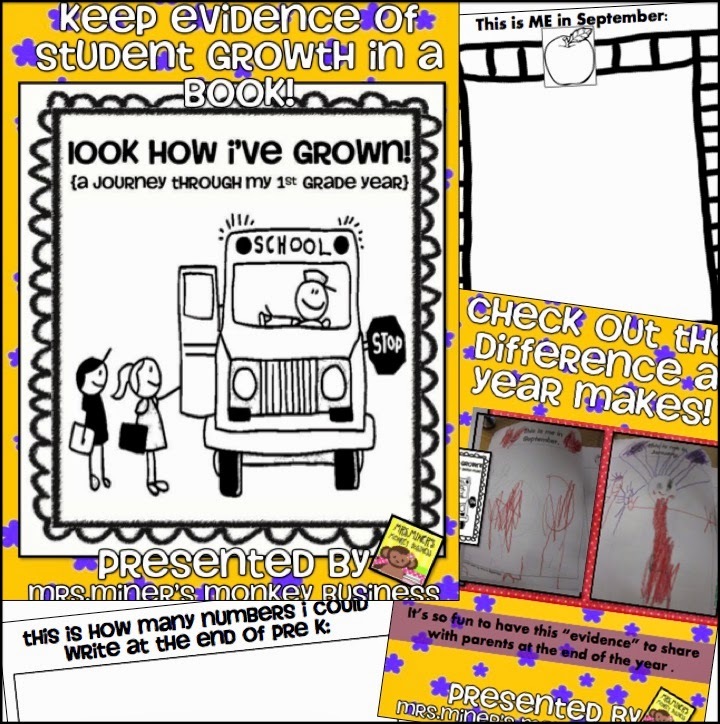 It is simply a recording of each students' academic growth throughout the year. You can literally see their gains unfold on each page of the book and it is such great assessment tool for you and couples as a gift for families at the end of the year. The students draw a portrait of themself and write their name on the first day of every month. For first grade, I would have them write a sentence about something they learned or did over the past month (to capture their writing skill growth as well). You can read more about them here and grab a simple beginning/end of year assessment while you are there as well! I've also been compiling the very best Back to School items to make going back so much EASIER and more ENJOYABLE for both me and my students. My friends at Freebielicious and I were thinking "What could we do to make our readers lives easier this summer? 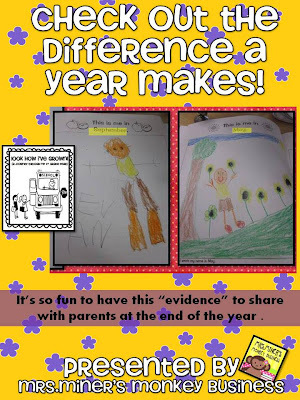 "...since we are all about giving, we came up with this:we have teamed up with Educents with some instant downloads for you! Loaded with great products for back to school including book studies, craftivities, classroom prep, and content materials for back to school! 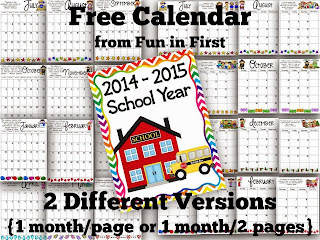 With 23 instant downloads that will have you prepared in NO time... you have to check it out! My product of Journey through the Year (as mentioned above) will be included and surely be loved by both you and your students along with MANY, MANY easy to implement products from my Freebielicious colleagues! There are pieces in this product to make it appropriate for PreK, kindergarten and/or first grade! For a limited time it is $34.99 from Educents which is 69% off! Twenty-three products for your kinder and first grade classrooms and over 1200 pages of materials from some of your favorite teachers! It's a bundle you are sure to LOVE! Take a moment to take a peek at some of the other teachers featured in this bundle - what that have going on for back to school and what they are featuring in this deal too! Great blog, thank you! What tool did you use in powerpoint to add the circles? I found that my students desperately needed those last year, but I can't figure out a quick and easy way to add them to my calendars. Thanks! ico white paper writer A white paper works as a source of the technical market which helps to enhance the value of the start-up company.